Building your career is like summiting a mountain, but according to Maury Rubin, choosing which mountain you want to climb can be the most challenging part. In addition to having a keen perspective on Economics, Maury liked technology, and knew he wanted to find a way to integrate his interests with a career he cared about. In the meantime, to prepare himself to be in in the right place at the right time with the right skills Maury studied for and passed the CFA Level 2. He applied again for a role at a company that had previously rejected him and was offered a position. Maury is excited to continue climbing mountains and helping others reach their peaks along the way. 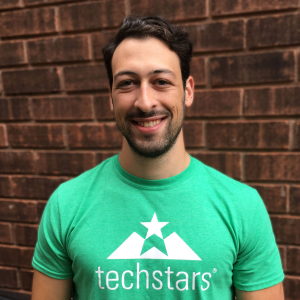 Maury Rubin completed his Master’s degree at Western University in Financial Economics and has recently taken up the position of a Business and Growth Associate at TechStars. He is excited for his new role and looks forward to helping startup companies grow their business.